The most versatile and widely used oil with a well established folk tradition. It has two magnificent properties; it can be used neat on cuts, bites, burns, bruises and spots and it enhances the effectiveness of oils it is blended with. 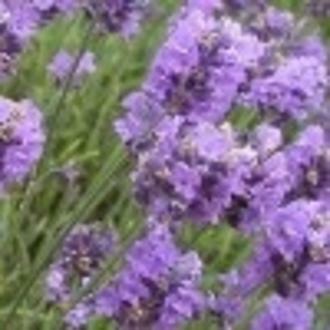 Lavender soothes and revives tired minds and bodies.